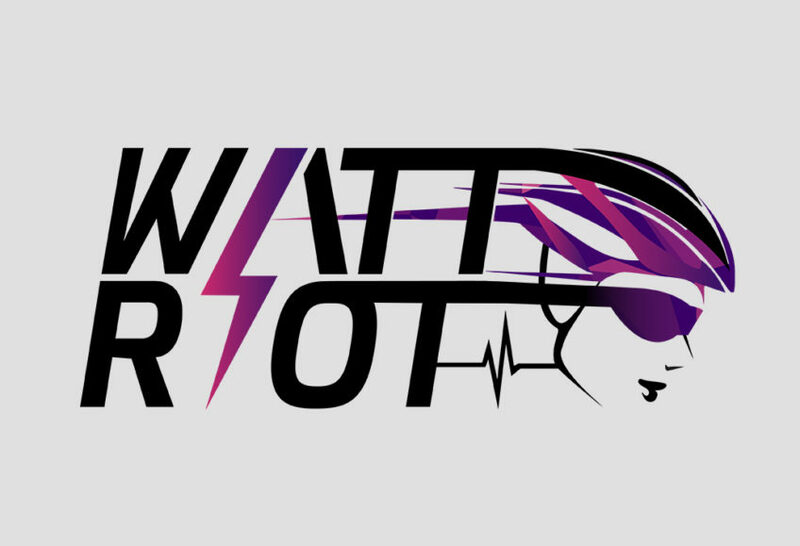 Watt Riot’s Mission: To Create a positive and empowering environment for women in cycling: Watt Riot provides a safe space for women to train and hone their skills in preparation to race locally at the elite level. We are committed to traveling and racing together as a team in Alberta, the Western United States, and Canada. We created their logo to represent their great cause!